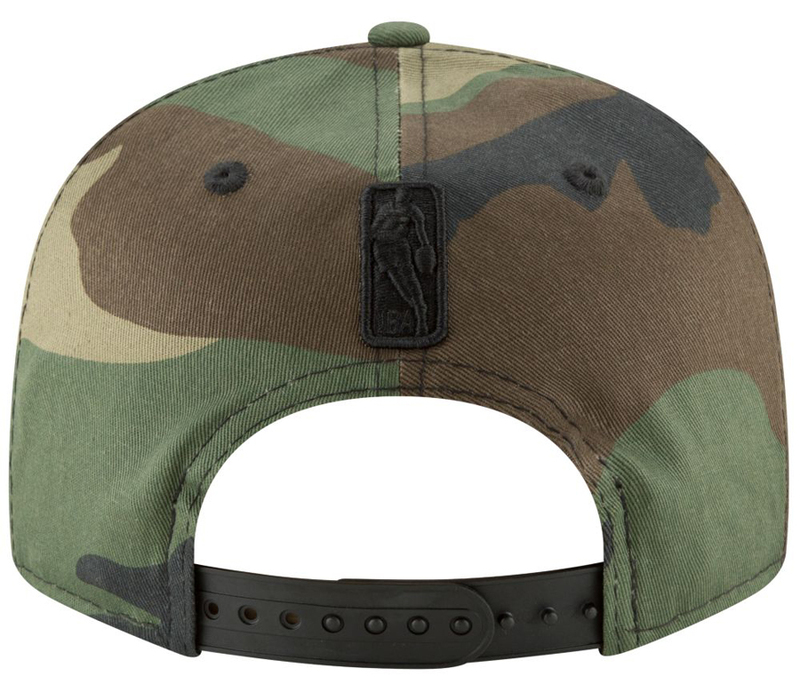 If you’re on the hunt for a hat to hook with the Air Jordan 12 Chris Paul “Class of 2003” sneakers, take a look at this new line of New Era NBA Metal Frame Camo Snapback Caps to match the Canvas Olive colored kicks. 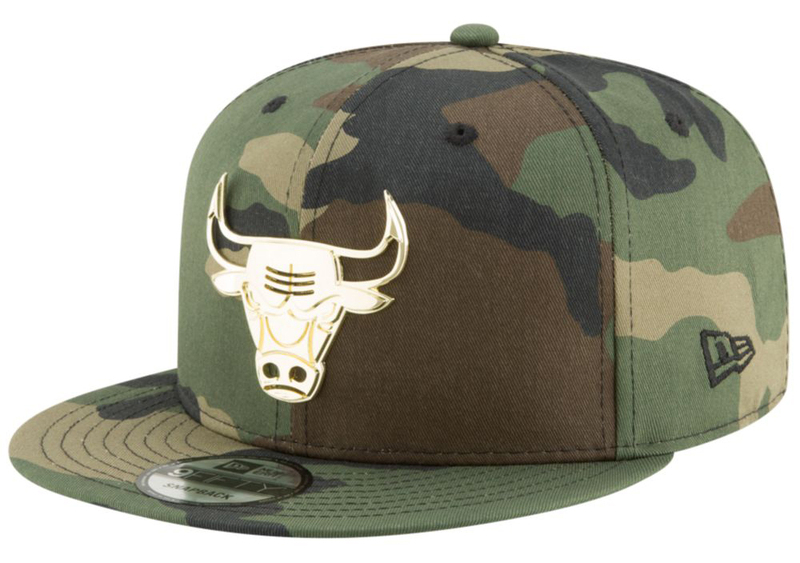 Featuring a bunch of different NBA teams to top off the shoes in matching fashion, each 9FIFTY snapback cap features team logos in metallic gold to match the shiny accents on the shoes, with several different NBA squads to choose from including the Bulls, Lakers, Cavaliers, Knicks, Warriors, Heat, Rockets and Spurs. 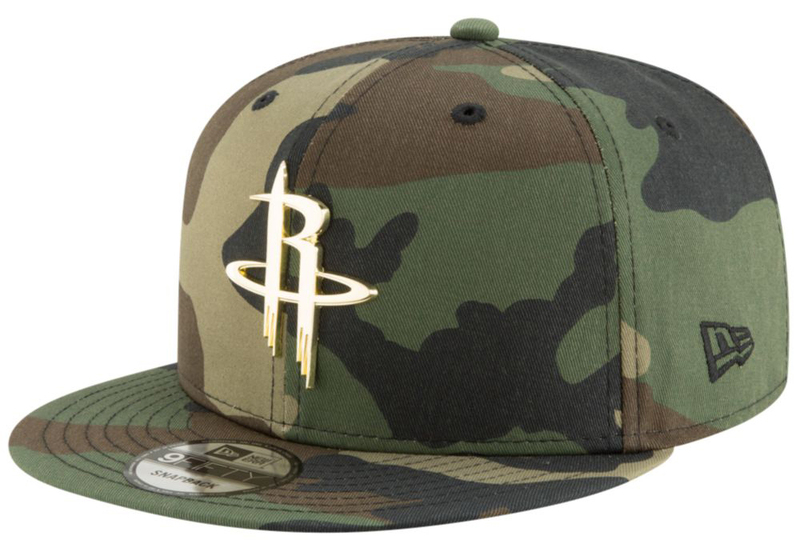 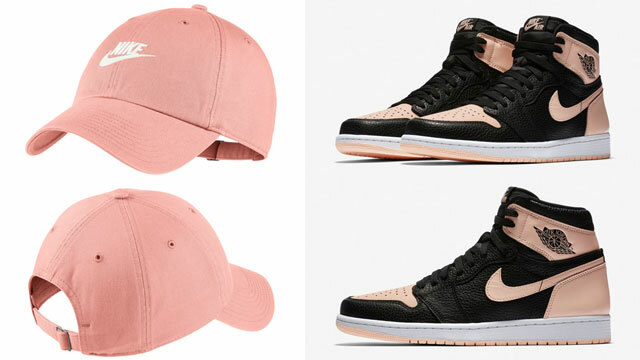 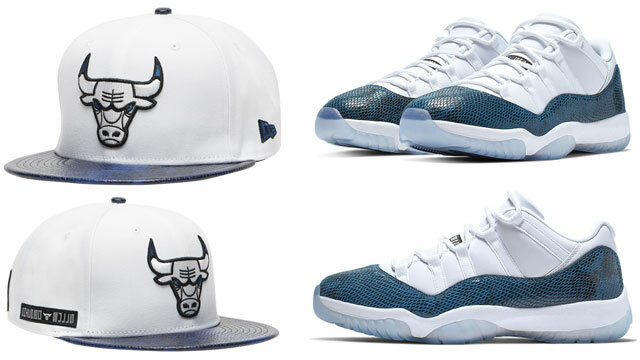 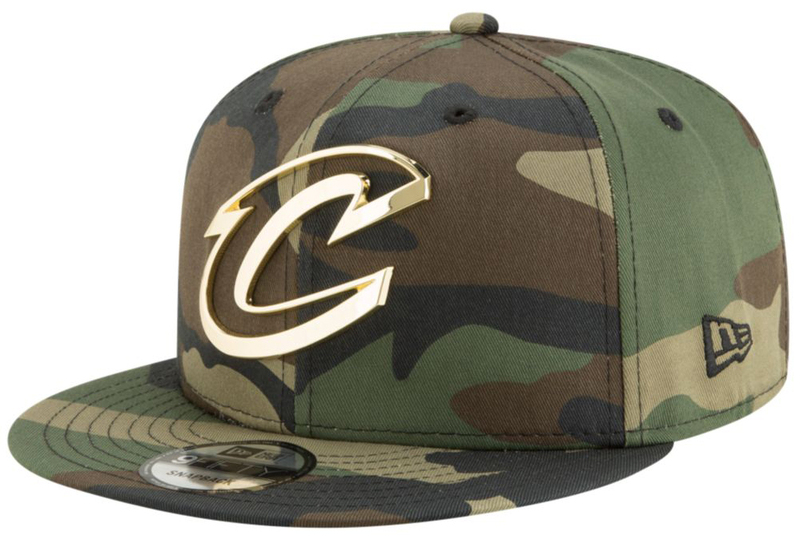 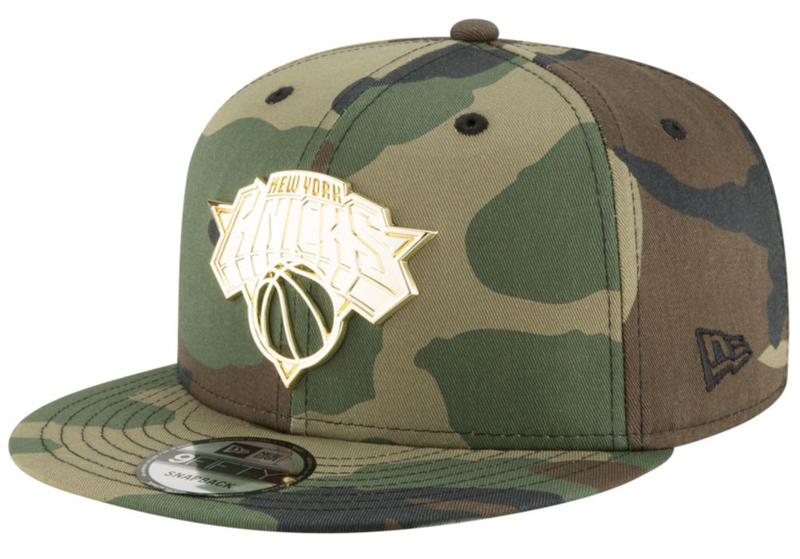 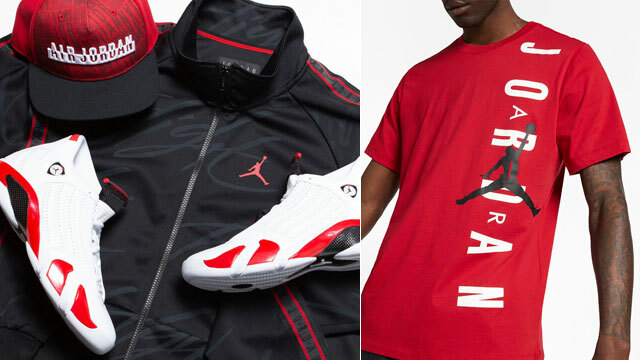 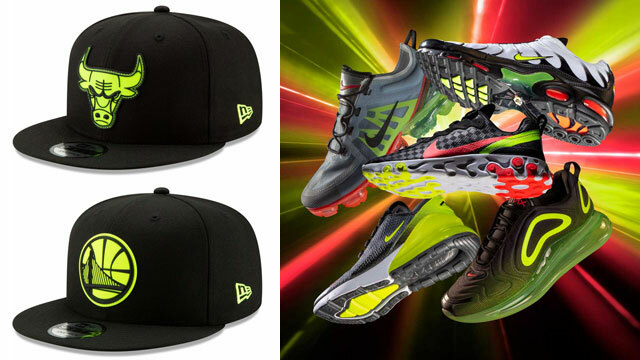 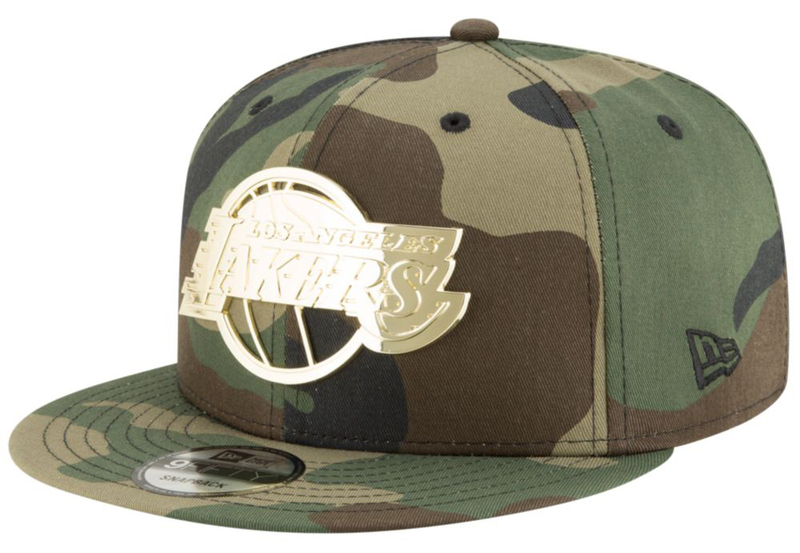 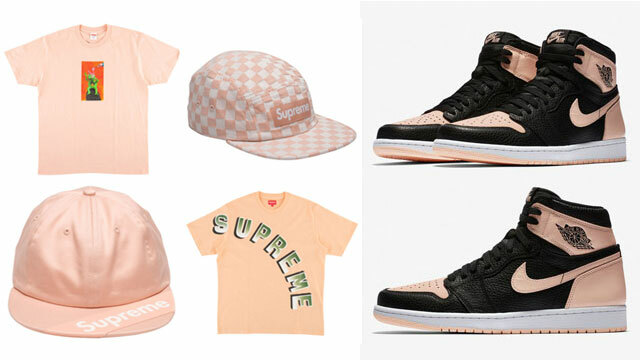 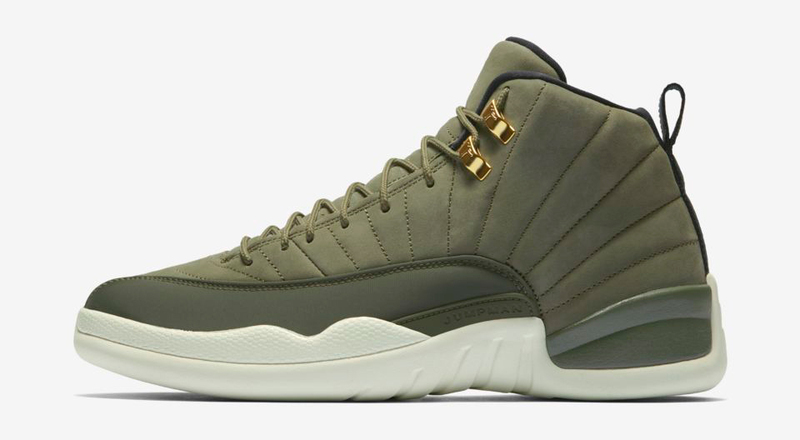 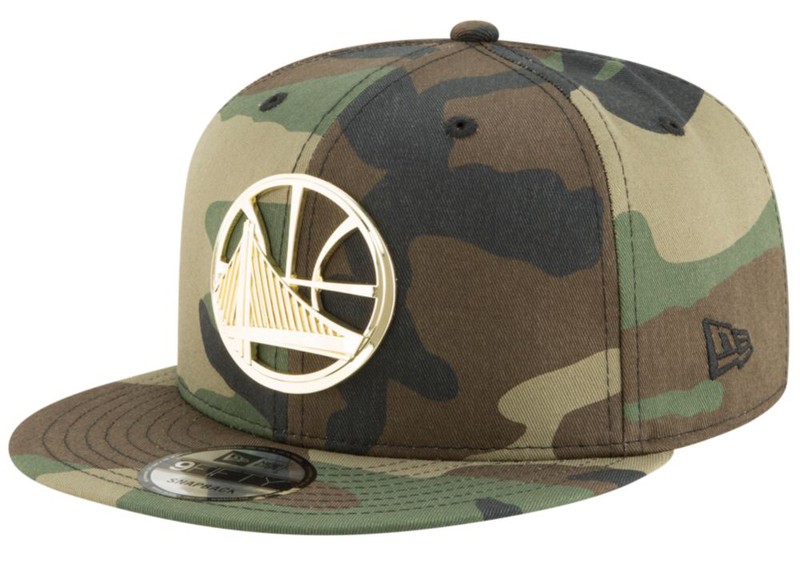 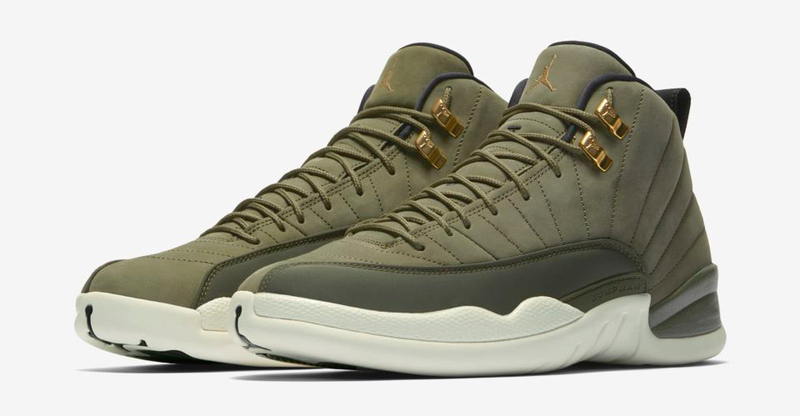 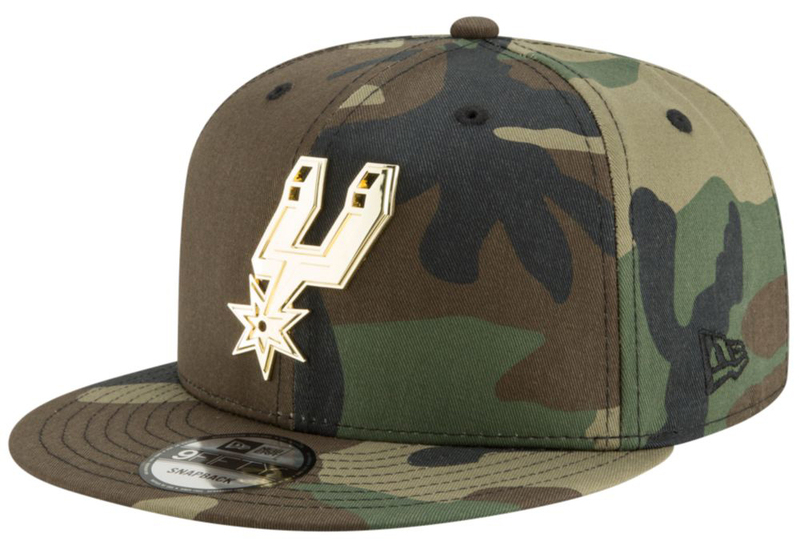 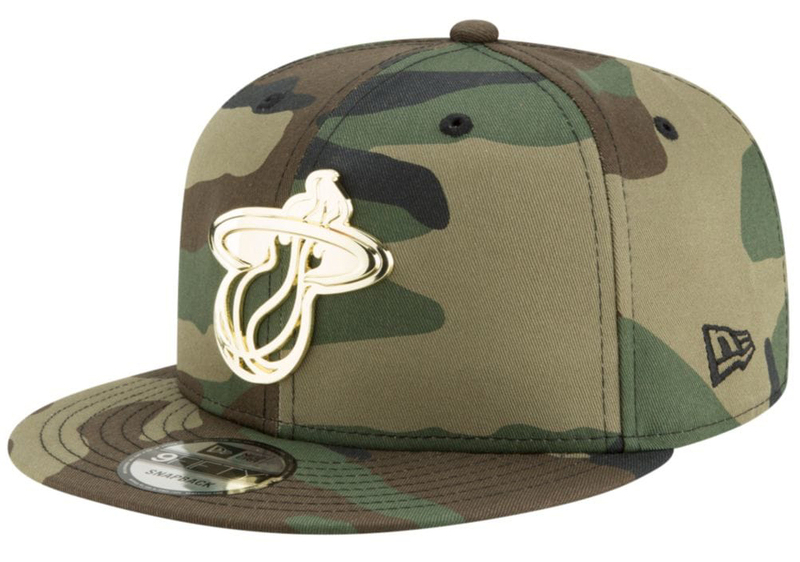 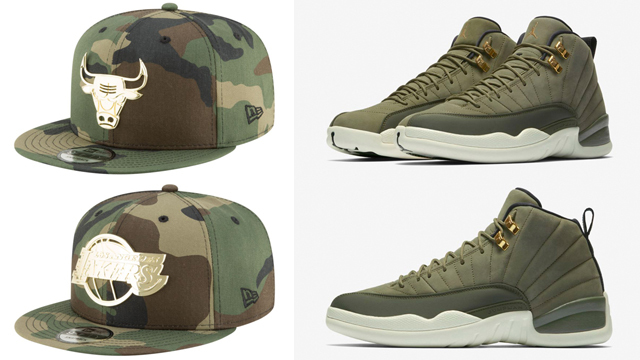 You can cop Chris Paul’s Air Jordan 12 Retro kicks and New Era NBA Camo Caps to match below.